Veterinarian Joel Taylor is deeply in love with his wife, Angela Wright, a family physician. At a conference, he has a drunken one-night fling with an old girlfriend—the biggest mistake of his life. Ridden with guilt, he plans to confess to Angela, mother of their 8-year-old twins, but she finds out first. He is desperate to preserve their marriage, begs for forgiveness and insists Angela can trust him. But months later, when she discovers that she’s pregnant again—at 45!—she continues to wrestle with her doubts. 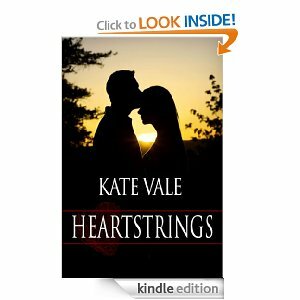 Will Joel be tempted to cheat again, perhaps with one of the women he sees in his veterinary clinic? Is Roxy really out of the picture? And does Joel really love Angela, or does he simply want to stay married for the sake of their children? When her pregnancy is fraught with problems, Angela sinks into depression, convinced she no longer can control her own body, much less her relationship with Joel. An emergency cesarean birth saves the baby but spins her deeper into her illness. Joel enlists the assistance of her obstetrician and the marriage counselors they're been seeing. But have they reached Angela in time?